Nicotine is a chemical in tobacco leaves and is a component of the liquid in e-cigarettes. An addictive substance, it produces a pleasurable, relaxed feeling when inhaled in smoke or vapor or when ingested from chewing tobacco. Nicotine does not, however, cause cancer. It is one of thousands of chemicals in tobacco. Dozens of them, particularly tar, which gives cigarettes and chewing tobacco their flavor, are known carcinogens. The nicotine in e-cigarette liquid is extracted from tobacco and mixed with a liquid base so it can be vaporized when heated. Because e-cigarettes deliver nicotine without the tar and many of the other cancer-linked chemicals found in tobacco, they’re thought to pose less of a cancer risk than traditional cigarettes. Nicotine is a chemical in tobacco leaves and is a component of the liquid in e-cigarettes. This does not mean that nicotine is completely safe. The U.S. 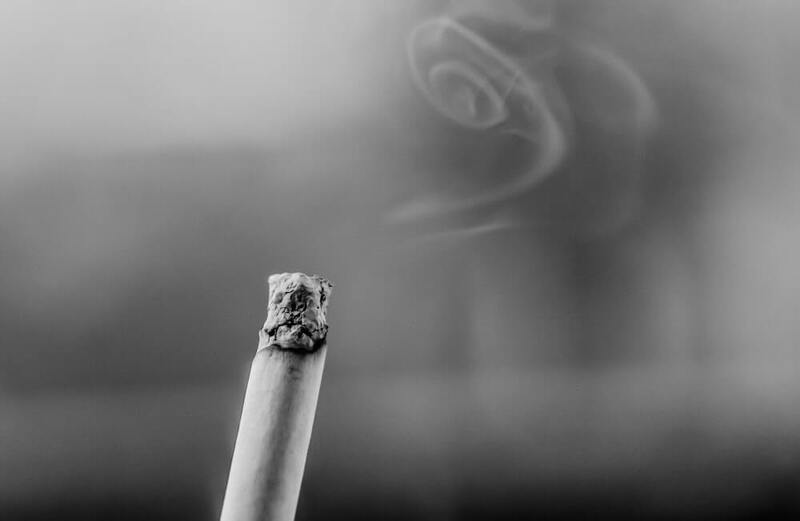 Surgeon General has found that nicotine exposure during pregnancy can harm the fetus and have lasting consequences for brain and lung function in newborns, according to the American Lung Association. Nicotine also has a negative impact on brain development in adolescents, according to the Surgeon General. Low levels of some cancer-associated chemicals have been detected in various brands of e-cigarettes and e-cigarette liquid cartridges. In 2009, the Food and Drug Administration detected cancer-causing chemicals, including one used in anti-freeze, in two leading brands of e-cigarettes and 18 types of cartridges. A 2014 study found that aerosol from e-cigarettes with a higher voltage level contains more of the carcinogen formaldehyde, the American Lung Association reports. A study led by Dana-Farber’s Andy Tan, PhD, MPH, found that the public is poorly informed about the potentially harmful substances in secondhand e-cigarette vapor. A sizable majority of people surveyed for the study didn’t know whether e-cigarette vapor contained only water vapor or also carried tar and/or formaldehyde. Ten percent of respondents said, incorrectly, that the vapor contains tar, and 15 percent incorrectly believed that it is free of formaldehyde.